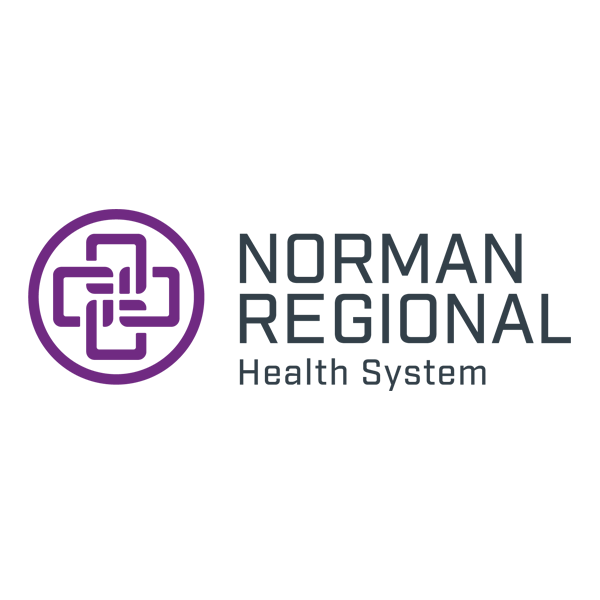 The Teen Hero Volunteer Program is a service opportunity at Norman Regional Health System for youth ages 14 to 18. Participants are selected through an application process. 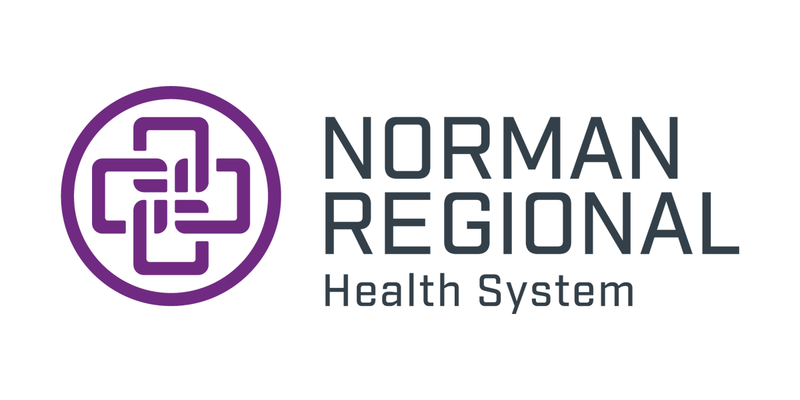 If you have any questions please call 405-307-1789 or e-mail jwalters@nrh-ok.com. Develop an understanding of service as role models. Become familiar with the hospital environment. Chance to participate in fund-raisers that benefit the community. Helps develop a greater understanding of health and wellness. Orientation – Each volunteer is required to attend a two-hour orientation session with a parent or guardian. Tuberculin or TB Skin Test – Mandatory for all volunteers and given free of charge at the hospital. Flu Shot – Mandatory for all volunteers participating in the program between October-April. Immunization Records – Proof of vaccination for measles, mumps, rubella and varicella are a requirement. Annual Education – Annual education is once a year and attendance is required by all active volunteers. Dues/Uniforms – A fee of $20 covers the cost of the mandatory uniform as well as annual dues. Applicants must be age 14 to 18 (14 by June 1). Submit a 100-word essay: “Why I would like to be a Teen Hero Volunteer." Submit a letter of reference from a school, church or extracurricular organization official.